Adopt a data-driven media investment strategy. 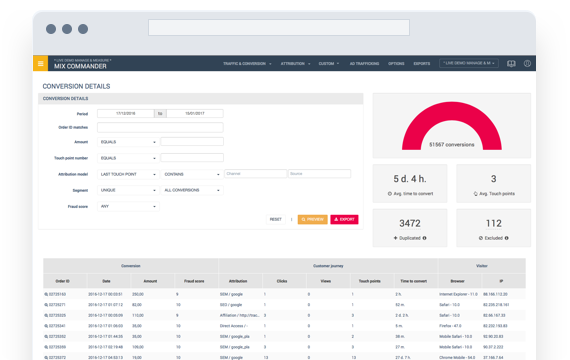 MixCommander uses a people-based measurement that fuses Ad-Centric, Site-Centric and CRM-Centric approaches. Ad impression metrics provide deeper insights into offsite visitor behaviour. The visitor’s profile is further enhanced by onsite visitor behaviour metrics while the CRM metrics supply the customer knowledge. 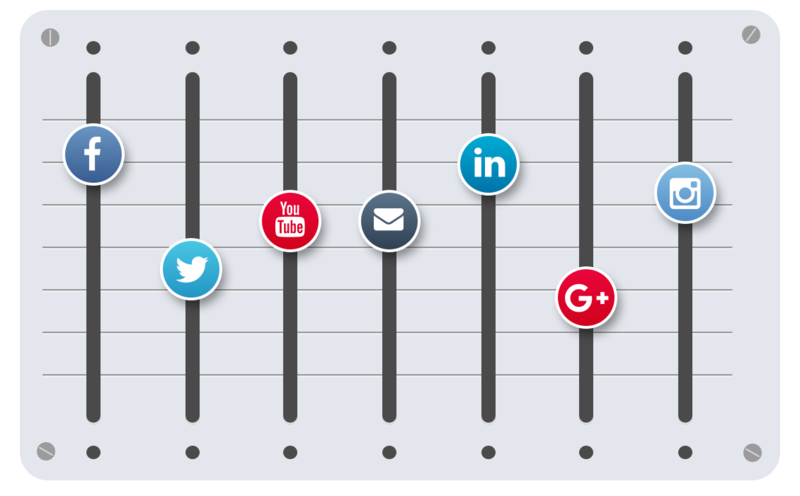 Do you know how many daily interactions with your audience are generated by your campaigns? The key to success is understanding and building the customer journey. Unite all your online (e.g. 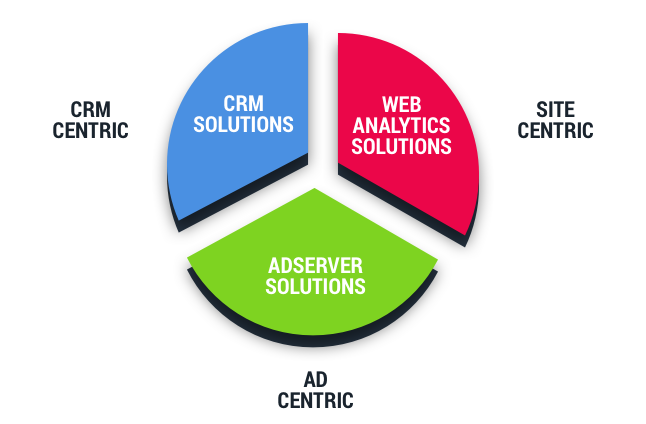 ad server, merchandising, retargeting, etc.) and offline interactions (e.g. TV, call centre, catalogue, post) in one place. All marketing teams know that a conversion very rarely occurs after a single touchpoint. And with the rise of programmatic marketing and the complexity of an omni-channel environment, we can no longer analyse the effectiveness of media investments like we did before. Forget about last-click attribution and discover the real-life marketing impressions for each one of your visitors. Identify the role of each partner and lever that you integrate, and apply models that isolate specific behaviour or levers. Get a global overview of your campaign’s media mix and build an attribution that best fits your business. 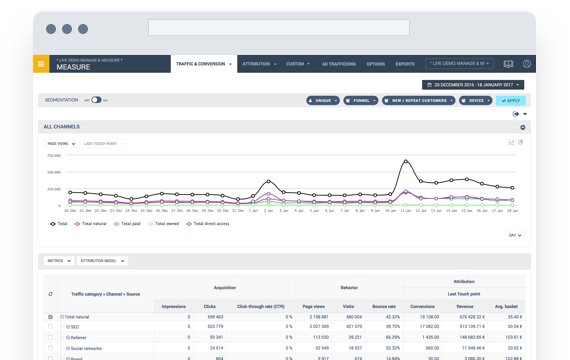 MixCommander helps you better understand the role and effectiveness of your campaigns with comprehensive ROI data. We incorporate the costs of over a hundred advertising platforms into your reports. Modernise your vision and no longer base the success of your media investments on the revenue generated, but on profit. Build custom dashboards that perfectly match your team’s needs and easily extract any information requested by a partner for invoice verification. Benefit from additional dashboard layers through our partners. Our consultants are here to answer all your questions. Become part of our community and enjoy full access to our 24/7 support in 5 languages. Our combination of classic data centre plus the cloud for distant collection offers optimum protection and lightning-fast reactivity. Your data is exclusively stocked on our French servers, and thus subject to current CNIL (France IT Commission) and Article 29 Working Party regulations. Our mobile-first solutions put the power to master your mobile marketing efforts directly in your hands, without any technical expertise.